Great is for everyone else. 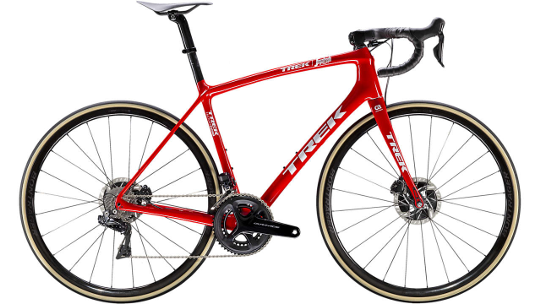 You want the best, just like the pros of Trek-Segafredo. Émonda SLR 9 Disc is obscenely light and fast and has all the tech advantages that translate to an incredible difference in speed and performance on the road.